After the 1973 coup d’état, Chile was flooded with pop culture of the US. During the time of Pinochet‘s dictatorship, Chileans struggled to maintain and generate their own culture, in place of this vacancy the north american television sitcoms of the eighties became an artificial substitute. 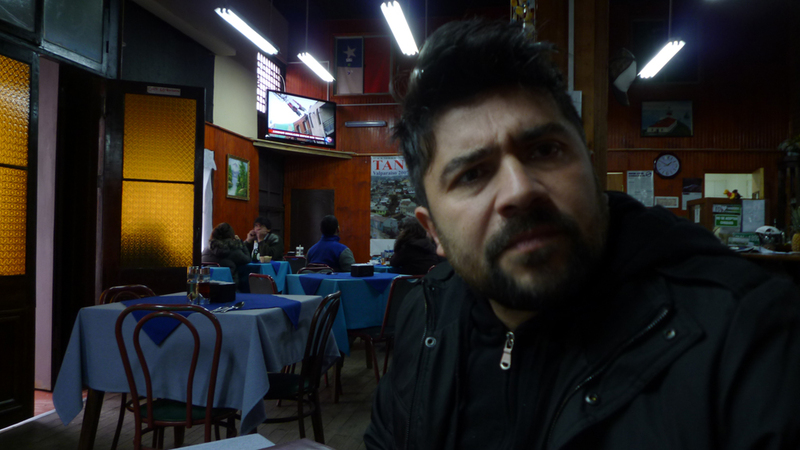 Over lunch one afternoon at Renato Restaurant, Jose Llano recalls the shows that teleported American culture into the Chilean homes.